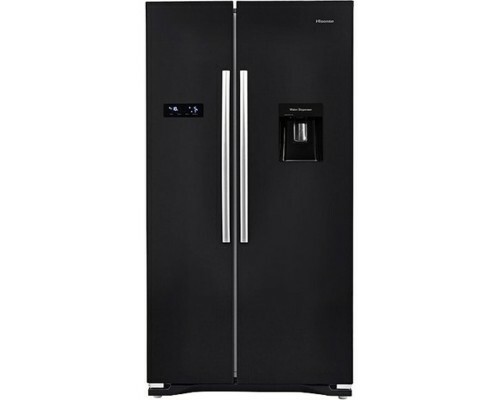 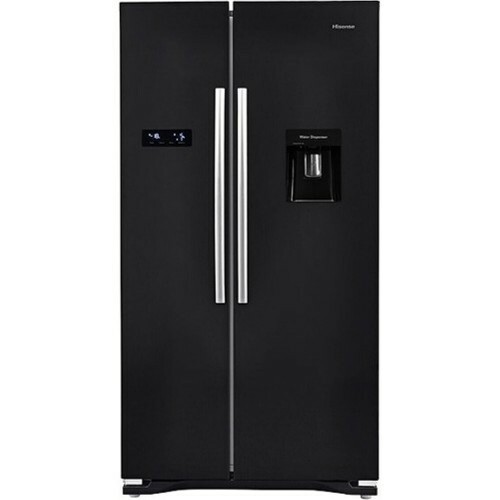 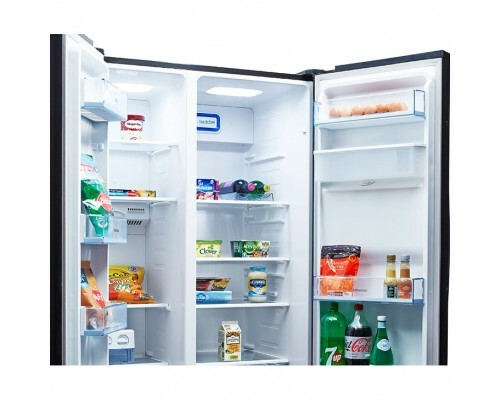 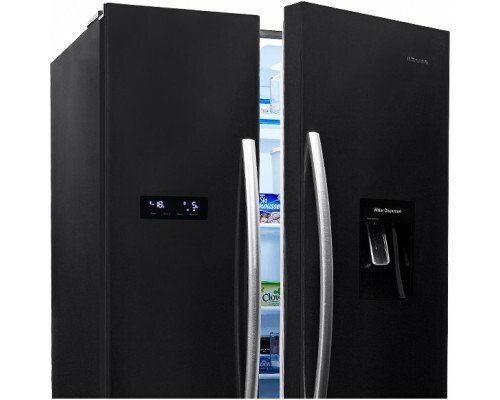 This impressive American Style fridge freezer from Hisense has some great features, like super cooling and super freezing modes, which rapildy chills newly added items in order to maintain a constant internal temperature. 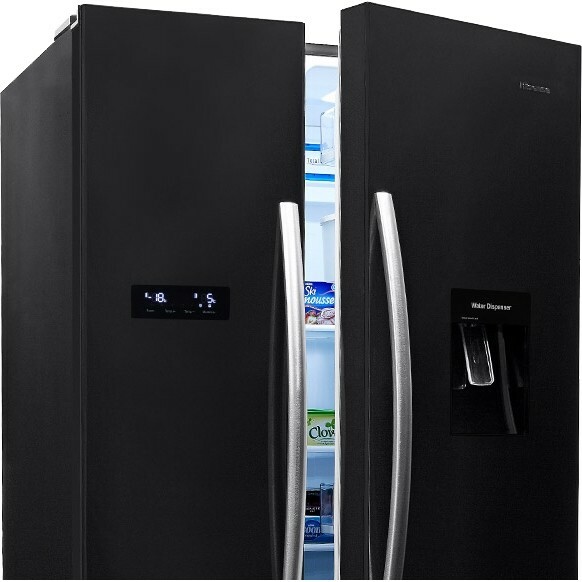 There's a non-plumbed water dispenser that can sort you with a refreshing drink at just the press of a button, and this model has touch controls that make it easy to control. 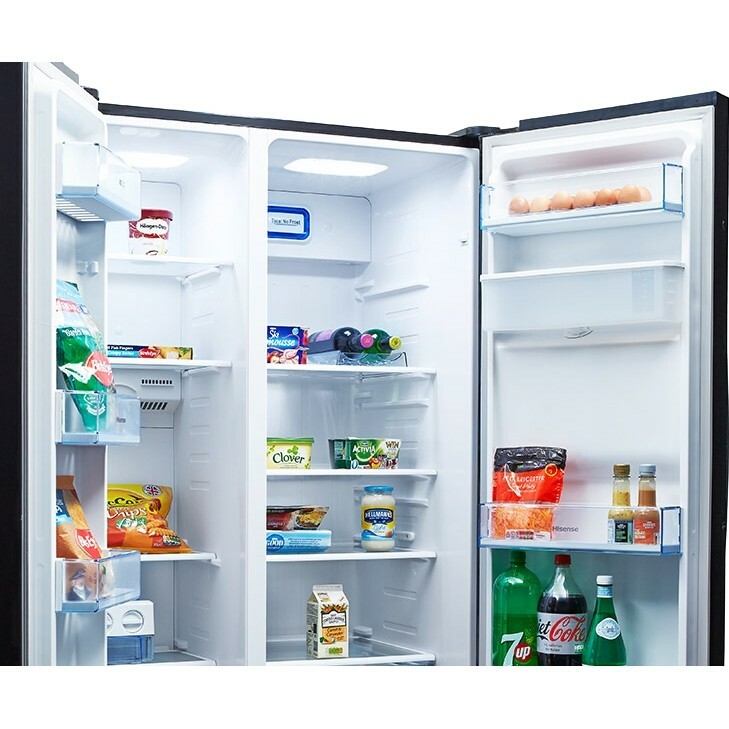 There's also a useful holiday mode - this disables the fridge section whilst maintaining the freezer section, so you won't have to worry about wasting money on chilling an empty compartment if you go away. 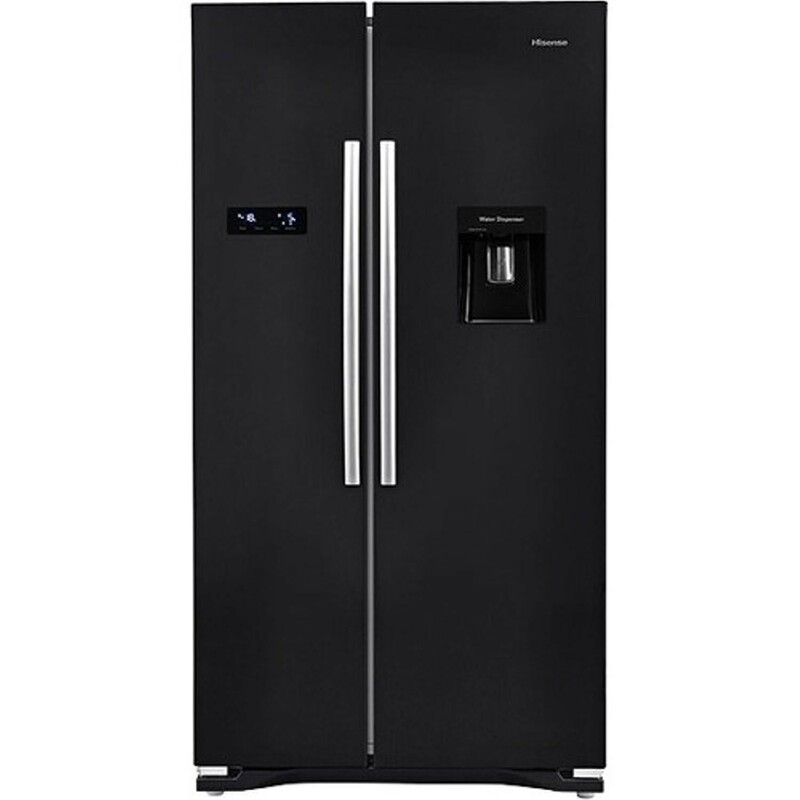 Plus, this model is completely frost free, so there'll be no more annoying manual defrosts!